and training across NI, ROI and the UK. committed to knowledge based, practical and innovative approaches to Health and Safety in the workplace. 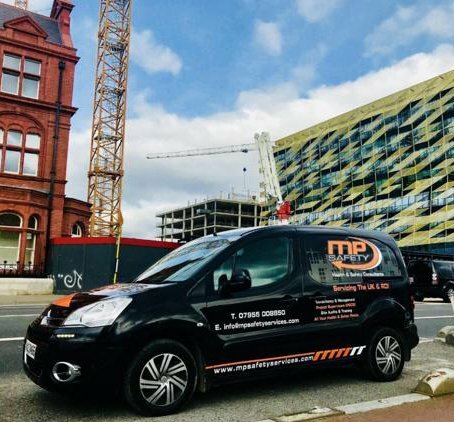 MP Safety Ltd currently provides professional Health and Safety services, including training, to a range of clients in Ireland and the U.K. Paul’s hands on experience gives him a unique advantage in this industry and his approach is echoed throughout the team at MP Safety. The company provides a professional, bespoke service tailored to the unique needs of each client. We recognise the growing pressures, particularly on smaller contractors and sub-contractors to keep up with the increasing demands in such a fast moving field; our job is to ensure you meet all your health and safety requirements and to support you to develop a positive Health and Safety culture. you can be confident with the services we provide. MP Safety provide consultancy and management services as well as training and work across NI, ROI and the UK.